The beautiful building of Bashyam Park is irresistible. The elegance does not stop there but continues to the lobbies and the rooms of the hotel. The rooms are well furnished, well-lit, with simple decor and is filled with the basic amenities needed by the guests. 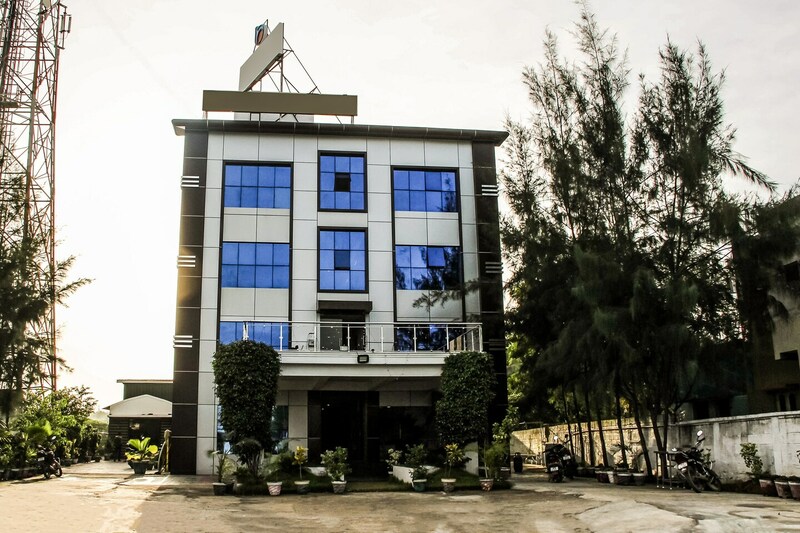 The hotel provides other facilities such as seating area which has comfortable couches, parking facilities, laundry, and banquet halls for the guests to enjoy some local delicacies and other events or functions. They provide free WIFI for the guests to have a pleasant time on social media, card payment, CCTV surveillance, and power backup facilities.